The American reality show star Kim Kardashian earned 700 thousand dollars for being present at a party in Hamptons (the suburb of new York). Within an hour she took selfies with guests. The New York Post reports that the socialite arrived at the celebration on a private plane, and her safety was provided by 25 bodyguards. Earlier, the TV star earned more than $ 45 million on the online game about herself. As it is reported by Forbes, “mobile Empire” of Kardashian also includes her own app and a website. 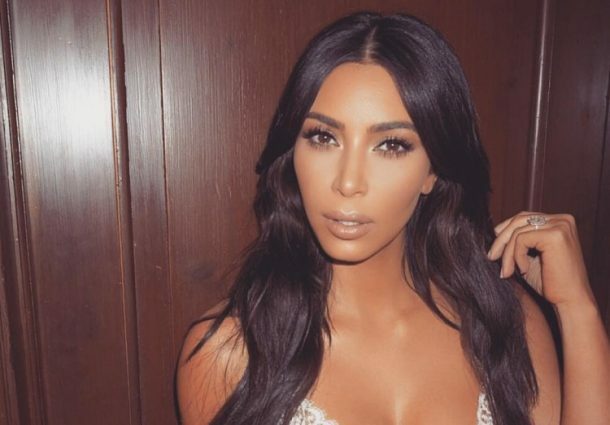 Kim says that she thinks video games and mobile technology is a new stage in her career.